Consumer Reports: 'Ford recalls trucks again over faulty engine-block heater' - AutoInc. Automaker says new action will correct possible damage from earlier repair. Ford is recalling more than 130,000 pickup trucks to repair components that could have been broken as the result of another recent recall. The earlier recall was meant to fix a problem with the truck’s engine-block heater. 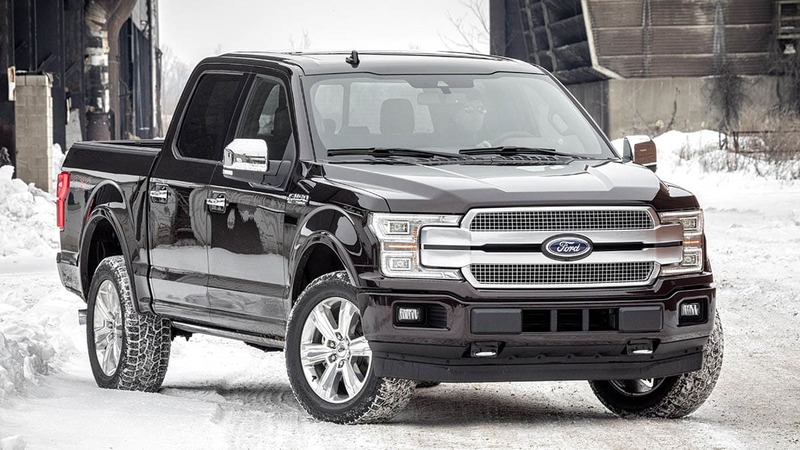 In December 2018, Ford recalled 410,289 full-sized pickup trucks in the U.S. because of a risk of fire from the engine-block heater. Water and contaminants could enter into the block heater cable’s connector and lead to corrosion, according to the National Highway Traffic Safety Administration.